With so many jobs requiring impact protection, both at work and at home, you want more than the average pair of safety glasses. 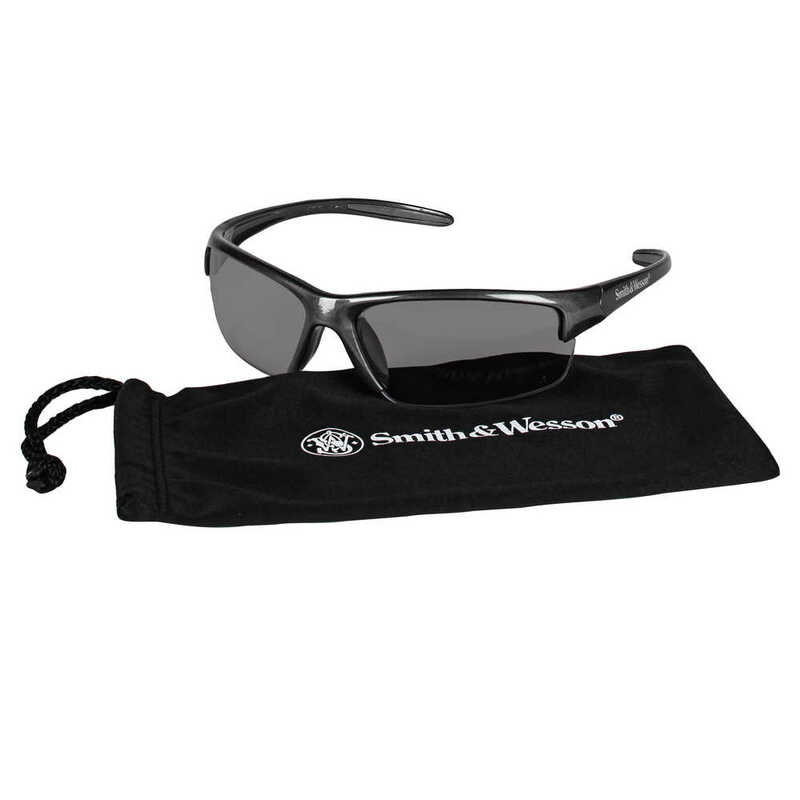 That’s why you can trust the Smith & Wesson Equalizer Safety Glasses, with the Smoke, Anti-Fog lenses and a gunmetal frame (safety sunglasses). They’re a premium option that’s unmatched in style, quality, and comfort. 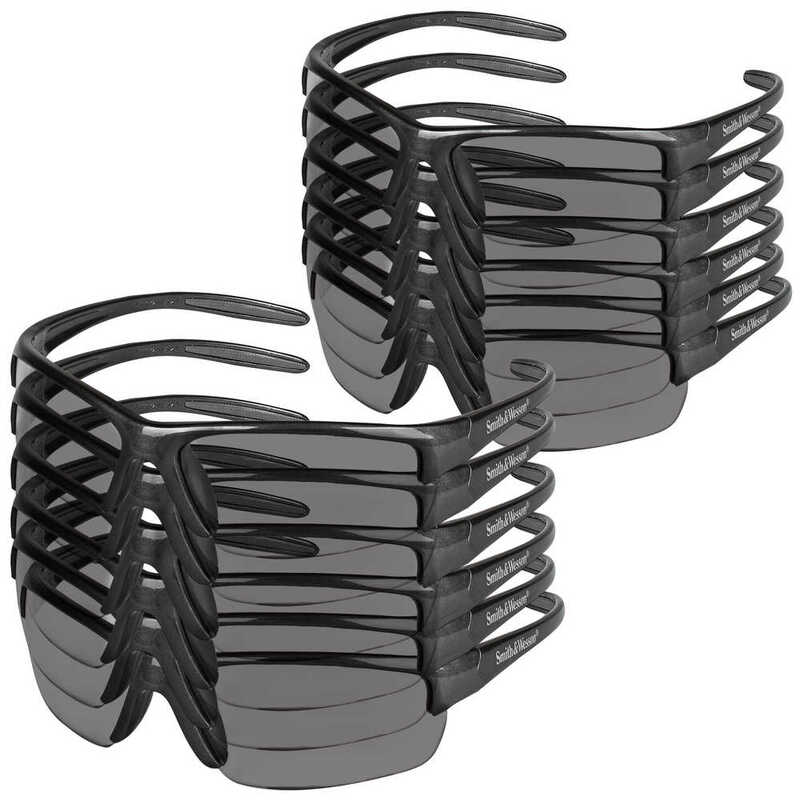 The stylized frames feature sport-grip temples to help reduce slippage, and the dual lenses offer wraparound protection. 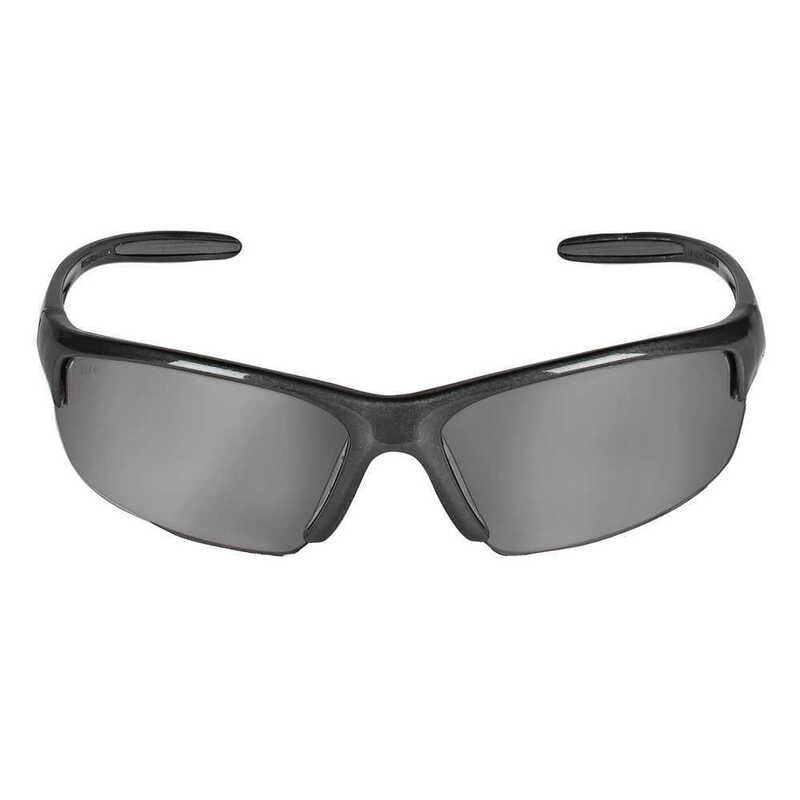 They offer 99.9% UV (UVA / UVB / UVC) protection and meet the “high impact” level for the ANSI Z87.1+ standards for personal eye protection. Each pair comes with a free microfiber carry pouch that doubles as a cleaning cloth. 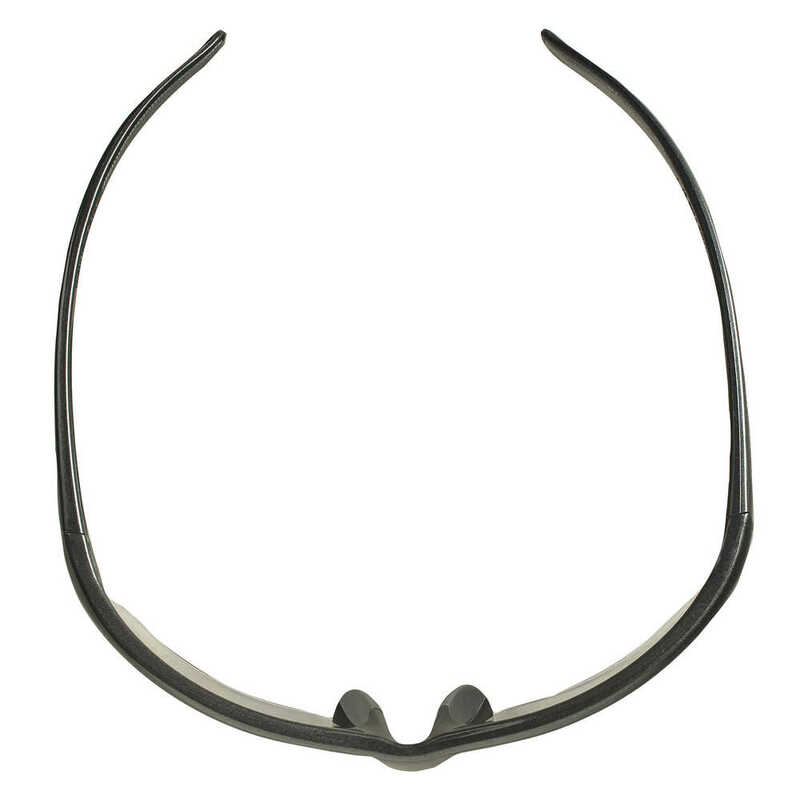 The anti-fog coating helps you see clearly even when moving between hot and cold environments. 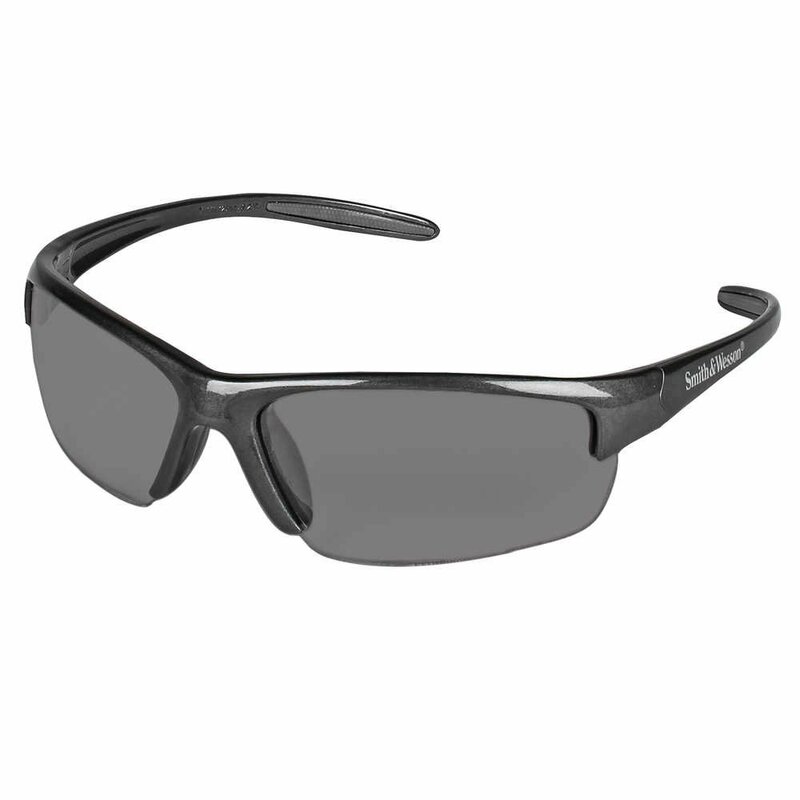 The Smith & Wesson Equalizer Safety Glasses offer a fashionable solution designed for all-day comfort whether you’re on the job, at the gun range, doing yard work, or driving. 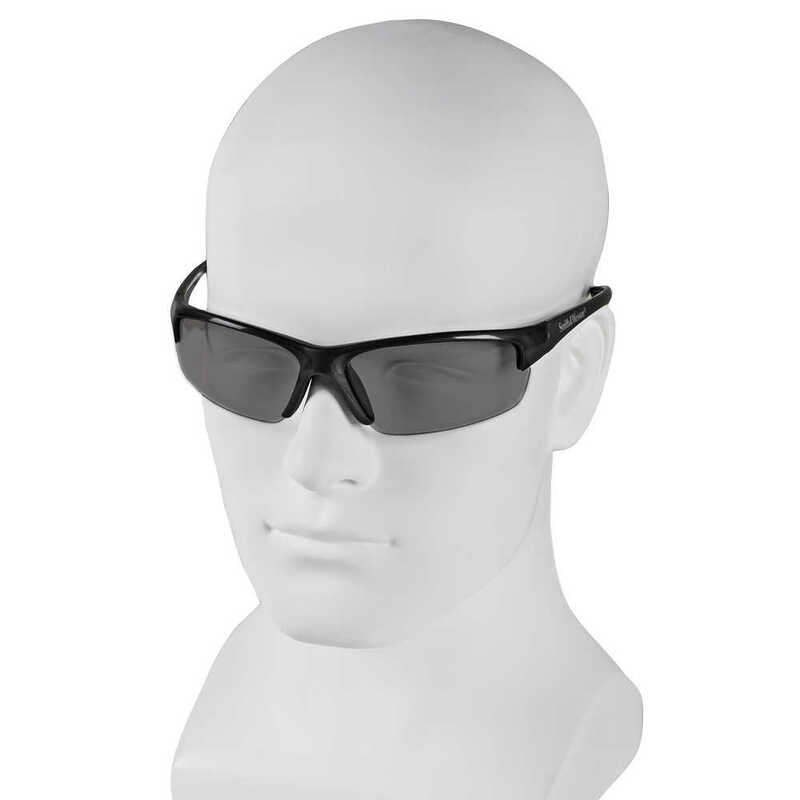 You might be wearing safety glasses, but that’s no reason not to sport a cool style.